That’s what they call the beautiful countryside bordered by the villages of Prestbury, Wilmslow and Alderley Edge which has become footballer heaven, thanks to the millionaires’ mansions punctuating ancient woodland. 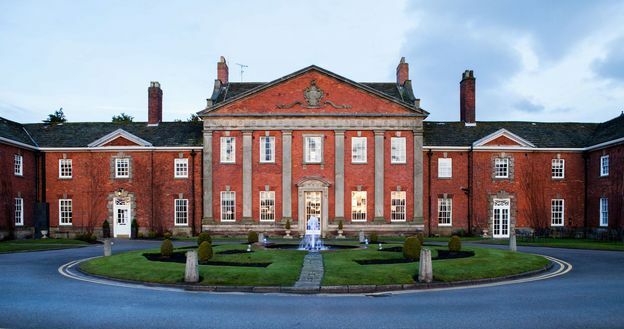 Mottram Hall was a bit of an odd bird before a recent multi-million-pound refurbishment – the place of choice for lavish local events which was a bit of a let-down for overnighters. 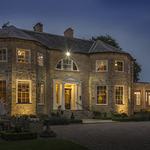 That has changed now the refurb has taken place, bringing competitivelyl-priced rooms, many of which enjoy spectacular country views, into the 21st century with tasteful decor and modern bathrooms. Oddly, some of the suites seem to have been left out of the redesign effort – ours had a bed facing an old-fashioned, dark wood wardrobe instead of the TV, which sat incongruously between a pair of windows on the side. One of the joys of the place is a delightful, pubby restaurant where footballers can sometimes be spotted after training sessions; both the Manchester clubs use Mottram’s training grounds. A bit chaotic at breakfast, it comes into its own for lunch and dinner, serving really good food with wines from an imaginative list. The Claret Jug is a more informal option for refreshments in the Clubhouse. Just a five-minute ride from Wilmslow main line station, Mottram Hall makes a fine country base for a visit to Manchester, less than half an hour away, as well as the boutiques and wine bars of the golden triangle, of which Prestbury alone is outstandingly beautiful, with a fine old church and picturesque bridge over a little rushing river. You can also fly in, celebrity-style. The hotel is within 15 minutes of Manchester Airport, but the football stars apparently tend to arrive by helicopter. 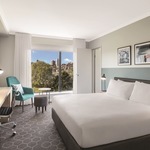 A bit flash, unlike the hotel itself, a historic and dignified mansion with excellent service which can only get better under the direction of award-winning Q Hotels, who recently took over the property. I want to stay at Mottram Hall how much is it? 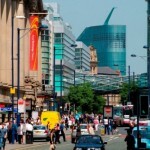 Manchester: A guide to England’s second city.